CATHARSIS: Are You Suffering From Social Media Overdose? Are You Suffering From Social Media Overdose? I'm a HUGE fan of social media and am one of those who rely heavily on it to get my work done. As a blogger, being active on social media spells a universe of difference if I want to get the message across that what I'm doing is less of a hobby and more of a business and brand development. 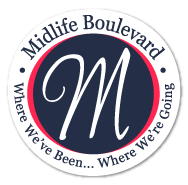 The fact is, if I want to grow my audience (and my business), then keeping an active social media life is imperative. Admittedly though, there are days when I just hit that threshold where I feel I need to step away from it all because it's just too much already. It's when I begin to notice too much of my social media life bleeding into my real, face-to-face interactions. It's scary! It's also when, after scrolling through my Facebook, G+, Pinterest and Twitter updates, I end up feeling dizzy and ready to throw up, which I realize is mainly from the non-stop eye-rolling that I've been unconsciously doing. One can really only take so much of certain things on a daily basis. No matter how much I love social media, I know all too well that I get sickeningly overexposed to it. So yes, I claim expertise regarding this topic insofar as my observations in my own highly social media-saturated life afford me. And I'd like to share these observations with you so that maybe you can diagnose your own overexposure and still be able to do something about it. 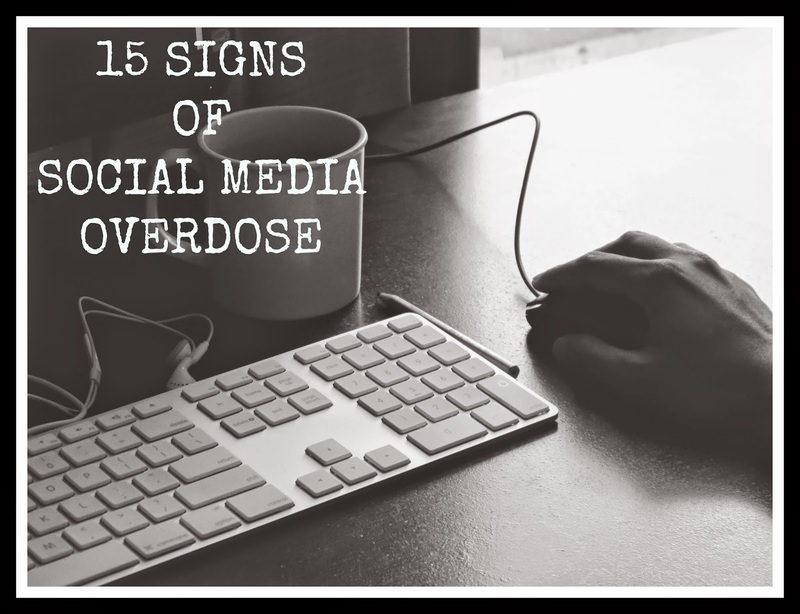 So here is my list of signs that indicate you may be suffering from a case of social media overexposure or overdose. Please consult a certified healthcare professional for future treatment, if necessary. Either that, or you can just try to muster enough strength to unplug for a while, get into other hobbies, and step out more into the real world! 1. Your daily conversations with your significant others (spouse, family, friends) are always prefaced with, "Did you read that news article circulating today on Facebook / Twitter / G+...?" This just means that your primary source for current events and main link to the outside world are articles and videos posted on social media sites. Who needs the television, newspapers or internet news sites when someone in your network will likely post the hottest events of the day, right? 2. You can't look at, or hear birds without thinking of Twitter and having visions of its logo. 3. You find yourself stressing over a 140-character limit even as you're just writing notes for your child's teacher, or co-workers and clients. 4. Seeing farm animals or pastures makes you see the world in Farmville mode. By the same token, the sight of jelly beans and brightly colored candies trigger thoughts of Candy Crush. 5. While in the middle of a remarkable experience, good or bad, your thought process gets interrupted by your compulsion to create #hashtags. For instance, while enjoying a romantic dinner with your spouse, the image "#bestdateever" just floats around in your stream of consciousness. Or while in the middle of ziplining, all you can think of is #YOLO. Or perhaps while disciplining your teenage daughter who's throwing an age-inappropriate tantrum, you zone out and think #dramaqueen. 6. You experience inexplicable nausea when you see yet another of the following: jump shots, duckface- / mirror- / post-workout-selfies. As a result, you end up wanting to inflict unspeakable violence toward the perpetrators, even though these are supposedly your 'friends', or even family! 7. 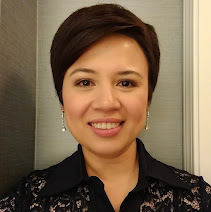 Anytime you think you look 'nicer' than usual -- a little bit more dressed-up, lost some weight, or had an awesome haircut -- your first impulse is to take a selfie, as if it were the only natural thing to do. You've gotten so used to seeing a gazillion selfies that you now believe there is no other rationale to looking great other than being able to share it with the online world and be complimented with 'Likes' ad infinitum. 8. You can't have meals at nice restaurants without pulling out your camera to take photos of your food and drinks even before you and everyone else at your table touch them. 9. You find that when trying to accomplish normal, day-to-day tasks such as cooking, making your bed, or putting your make-up on, you suddenly break out into monologues giving step-by-step instructions, as if you're being filmed for a YouTube tutorial. 10. Your first thought when encountering the word 'viral' is that it's something you aspire for, rather than something to avoid. 11. While attending a religious service and your priest/pastor/minister utters "Be a follower of Christ", the first image in your head is that of clicking a 'Follow' button. Simple as that. 12. In speaking with your family or friends about your day's highlights, yours always center on exchanges or interactions you've had via social media with your strictly online friends, people you have not met at all in real life. Nothing much is happening elsewhere in your life. 13. While doing addition flash cards with your child, all you can think of is how many +1's your most recent post has garnered on Google. 14. You feel passionately convinced that there should be a "National No-Food-Is-Special-Today Day"!! For the love of God, enough already of the stupid pseudo holidays posted on social media, celebrating anything from every type of pastry or dessert to the most common pantry essential. (Yes, there is actually a National Bicarbonate of Soda Day-- Dec. 30). Jeez! Is there anything else you'd like to add to this list? I think you about covered it Joy. I am guilty of so many! I recently read an article about the wait time at restaurants being even longer because of the whole cellphone thing. People are reporting where they are before they look at the menu, so they take longer to order, they get the waiter to take pictures of them, and then they take pictures of their food. I didn't realize the impact that would have of "waiting". I do find myself seriously clicking one after another of those "10 Celebrities Who...." articles trending on Facebook. OMG, Kenya! You're ABSOLUTELY right! I never thought of that, the delay at restaurants and how annoyed the servers might be. Personally, I get embarrassed when whoever I'm with takes pics of the food. I think it's kind of overkill. However, sometimes, I admit when the food looks super 'pretty' I don't do anything to stop the other person either when they take out their camera hahahah! Anyway, thanks for stopping by and I hope all's well with you, the hubs and Christopher! Yikes, I think I'm guilty of most of them. I don't take pictures of food at restaurants, but no one at my house touches dinner without asking "is it OK to eat this, did you already take pictures?" I think we need a support group. Muriel, that's too hard for me (140 characters). Twitter is actually very challenging for me because I tend to be 'wordy', long-winded and it's something I had to 'cure' a bit when I was in grad school, writing research articles and my own master thesis. That was painful! whew! I thought I was over the top but, you have got me beat by a mile. It's the crazy politics I can't ignore, no matter how much I want to. It's like some sick magnet. I don't do pinterest or google, so that gives me more time for fb and twitter, although I don't do much on twitter except share. I often forget I have an instagram acct., believe it or not. But I'm obsessed with going through the newspapers online first thing in the morning. It all gets too much at times!